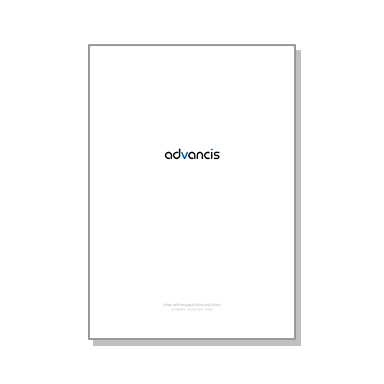 In addition to commissioning & data supply services for consultants, Advancis offers assistance and consultation during the offering phase and system presentations which can either take place in the Advancis showroom or at the client’s site. 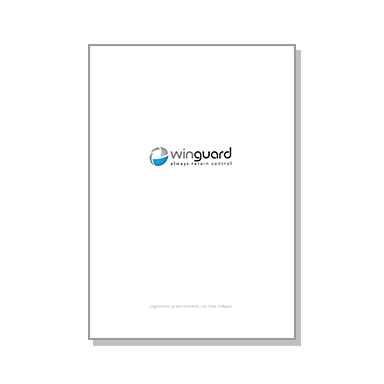 Having WinGuard already installed, regular trainings help to become acquainted with WinGuard and, for experienced users, always be up to date with regard to further software developments. By participating in the Advancis Update Program, software maintenance and cost-free phone or remote support is included. Do not hesitate to contact us for your individual support or service request! For technical questions contract customers are welcome to contact our technical support hotline, available from Monday to Friday from 9-13 h CET and 14-17 h CET. Advancis offers custom-tailored training courses for new and experienced WinGuard users that can take place both in-house or on site. Only a constantly maintained system fulfills the strict requirements of a perfect security organization. The perfect solution: The WinGuard Update Contract. Our WinGuard Release Notes summarize all changes made in the most recent WinGuard version and contain further technical update and enhancement information.